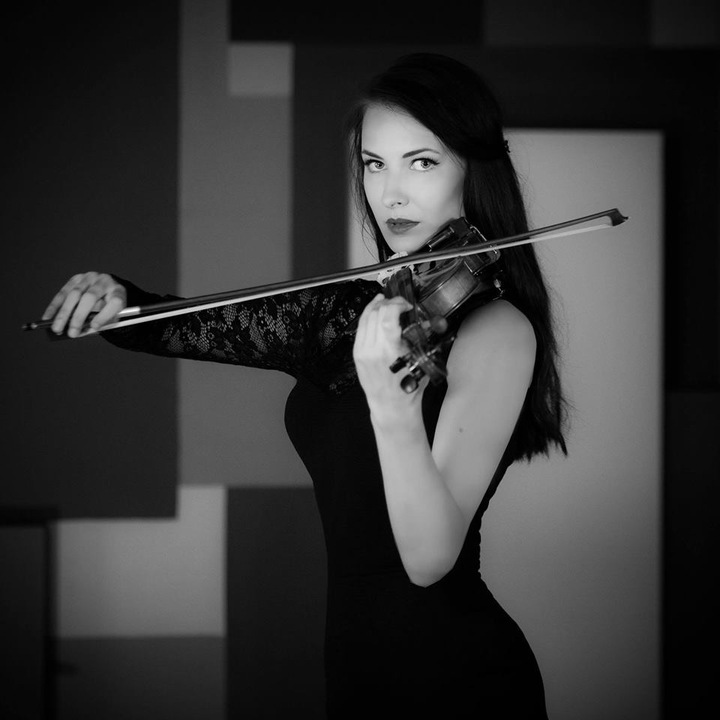 Agata Zamirska – violinist, composer, arranger, teacher. She has done high classical education (violin at the Academy of Music in Łódź), and this year she graduated from the jazz violin faculty of Academy of Music in Katowice. She is one of few violinists who works well in solo, cameral or orchestral classical music, as well as in improvised music. She possessed a huge pedagogical, stage and recording experience. Aga is fascinated by widely understood jazz, rock, progressive rock, fusion, classical and world music, and these influences are still present in what she does. She is a finalist of Grand Prix Ladies’ Jazz Festival 2017, she was also granted with Michal Urbaniak scholarship. She collaborates with many musicians, conductors, orchestras and bands, like: Włodek Pawlik, Zbigniew Wodecki, Chris Schittulli, Janusz Grzywacz, Michał Urbaniak, Justyna Steczkowska, Frank Parker, Orkiestra Teatru Muzycznego w Gliwicach, Arte Creatura Theatre, Grzech Piotrowski World Orchestra, The Backwards (the beatles revival band), and the grunge band God’s Favorite Drug. She still works with Myrczek and Tomaszewski Band, with which she gave concerts at the Andrzej Zaucha Festival in Bydgoszcz, Summer Jazz Academy in Lodz and many shows in Katowice, NOSPR. From august, 2017, she is a leader of her own band Zamiratchi, whose first concert was during the Ladies’ Jazz Festival 2017. Agata has performed in Poland and abroad – Italy, Slovenia, Croatia, Austria, France, Denmark and Sweden. 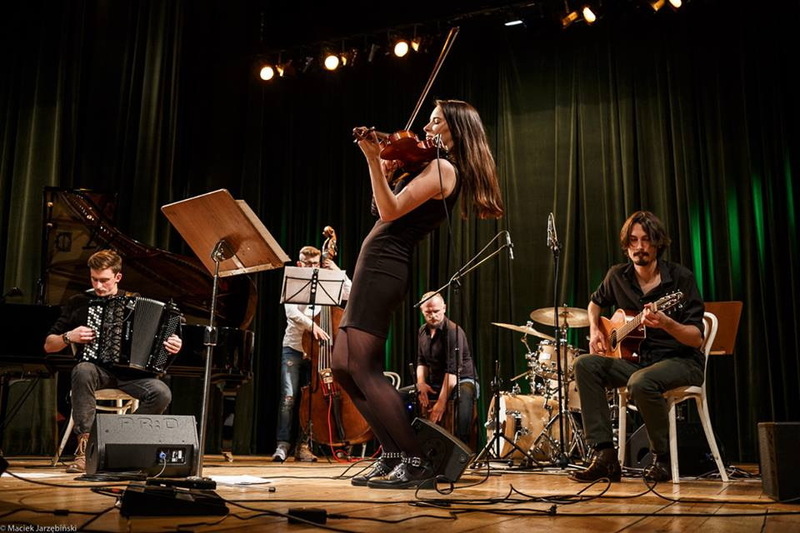 We are sure that Agata will become the future star of the Polish jazz scene and gladly come to her future success by offering the Zamiratchi concert tour to Ukraine and Poland. 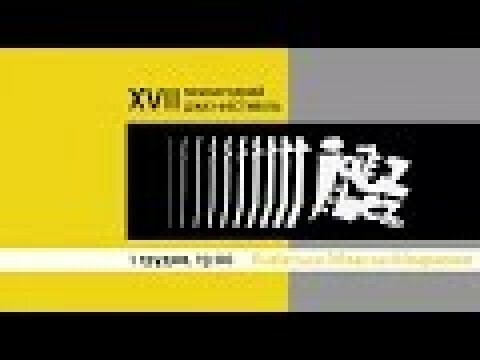 Jan Mitoraj – teacher, sound engineer. A member and founder of many musical projects, mainly in the genre of jazz, fusion, progressive rock and experimental music. He also graduated from Jazz Faculty at the Academy of Music in Katowice. His rich stage experience includes cameral concerts, club concerts, performing movie music as well as large music halls and festivals in Poland and abroad (Metal Hammer Festival 2015 – Katowice, festivals in Netherlands, Hungary and Slovakia). The interviews with Janek were published in the press (Magazyn Gitarzysta, Top Guitar), and the recordings that he made, were on the Polskie Radio 3 Top List for many weeks. The stage is his element. Paweł Śmieciuch – graduated from the jazz drums faculty at the Academy of Music in Katowice. He is interested in many music genres, like jazz, fusion, pop, and is working actively with the world-class musicians at home and abroad. He took part in many projects, such as musical, theatre combining shows as well as jazz, rock or heavy metal music (Mystic Festival 2003 – concert tours with top bands). Pawel works with students and graduates on a regular basis, he is also a teacher and founder of Drum Beat (Private Drum School). Now he is working on the album of Parnas Brass Band, with whom he just started to collaborate. 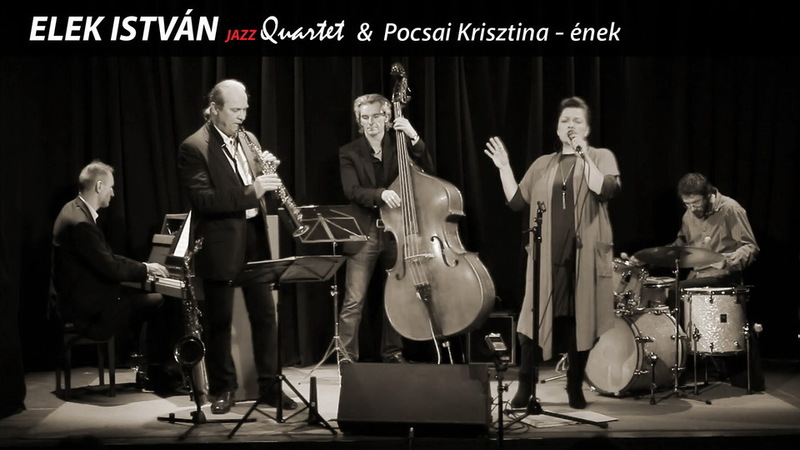 The band of the most advanced jazz performers in Hungary, in which everyone is best in his genre. A sense of harmony and balance between the sounds of classical jazz motifs, combined with soul guitar elements, Latin music and funk. 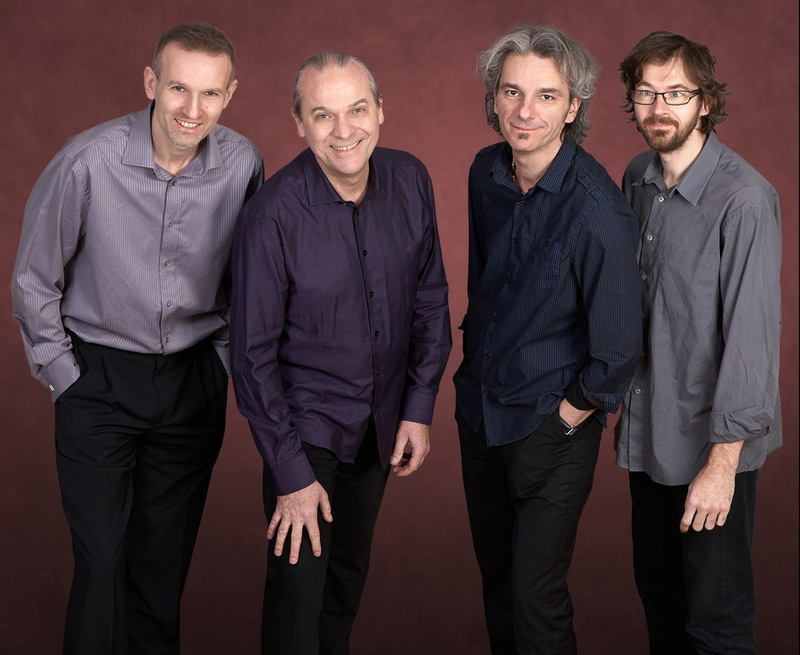 The quartet debuted a few years ago, which turned out to be a great success for musicians in Hungary and in other countries. 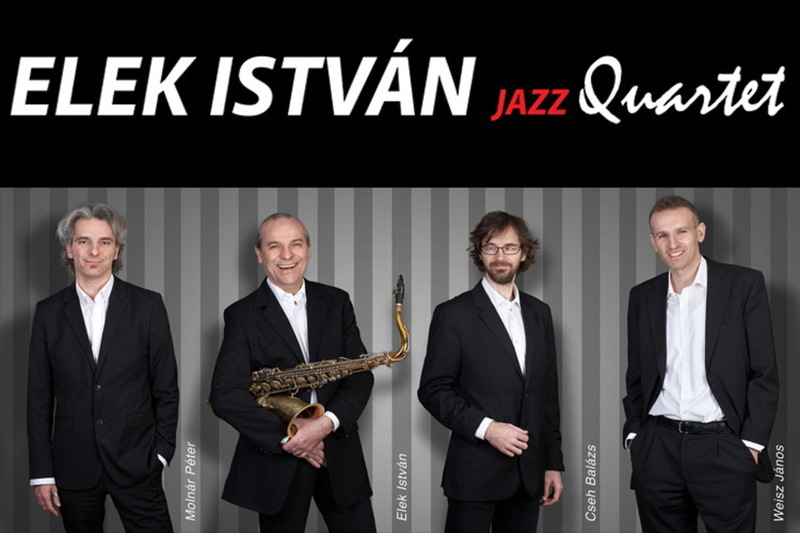 Elek István is the founder of the quartet. For four decades of his jazz career he was a soloist in many groups. One of them was Deák Big Band, where he performed concerts around the world (USA, Scandinavia, OAU, Eastern Europe, Japan). Pocsai Kriszti. 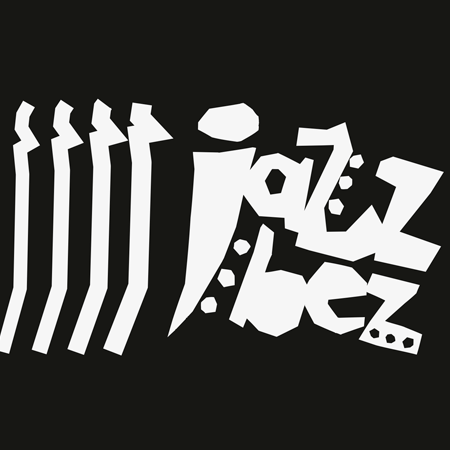 Has complete academic education, and in 1998 graduated jazz in the jazz department of the Franz Liszt musical academy. 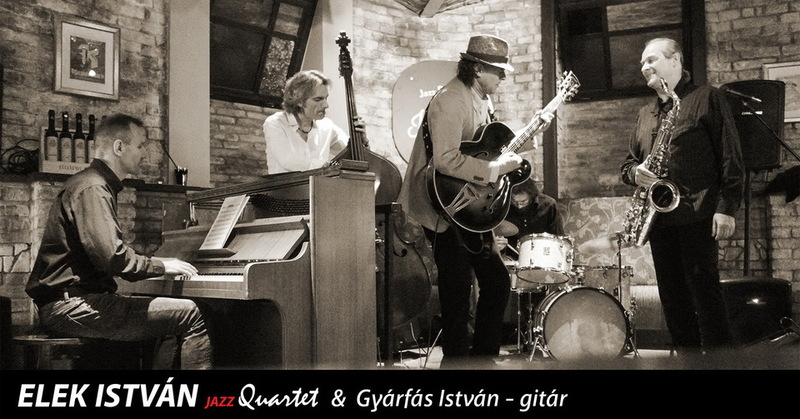 Teaches jazz at art and music schools all around Hungary. 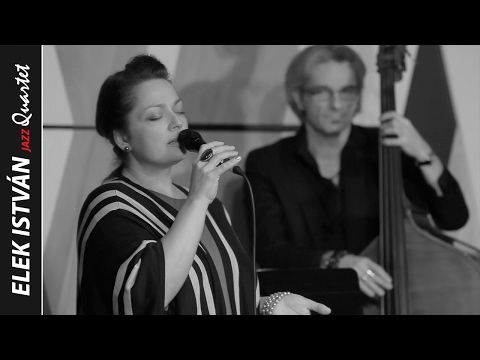 Also, Christie has been conducting various jazz shows for Hungarian radio for 10 years. Pop, jazz, funk – it is her element of vocal sound.